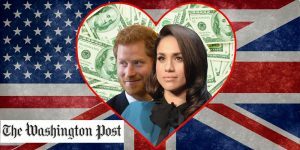 BBC reports on the great number of Americans living overseas renouncing their US citizenship due to USA taxes filing requirements. 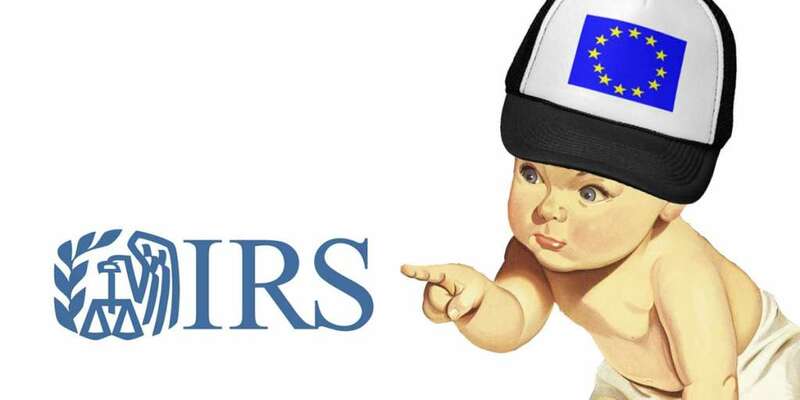 When faced with the US citizen based taxation rules people have gone several routes. Some become compliant and file every year while others decide to do nothing. Another group files their taxes and hands in their US passport by renouncing. Renouncing your citizenship is no small feat even if you weren’t born in the US. 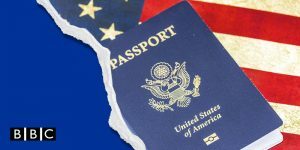 In this article we share some emotional stories of people that decided to renounce their US nationality. Do you know what FATCA is? How to renounce US citizenship because of USA taxes? sign an oath of renunciation. pay the fee: remember the U.S. has the highest fees in the world to renounce citizenship at $2,350. renouncing your US citizenship may have no effect whatsoever on your US tax obligations: you will have to have filed your USA taxes up to a to a number of years back until the date of renunciation. Can I renounce my US passport/citizenship and never file? More questions about USA taxes and your US citizenship? If you have more questions about the USA taxes and renouncing your US citizenship you can contact us at Americans Overseas.